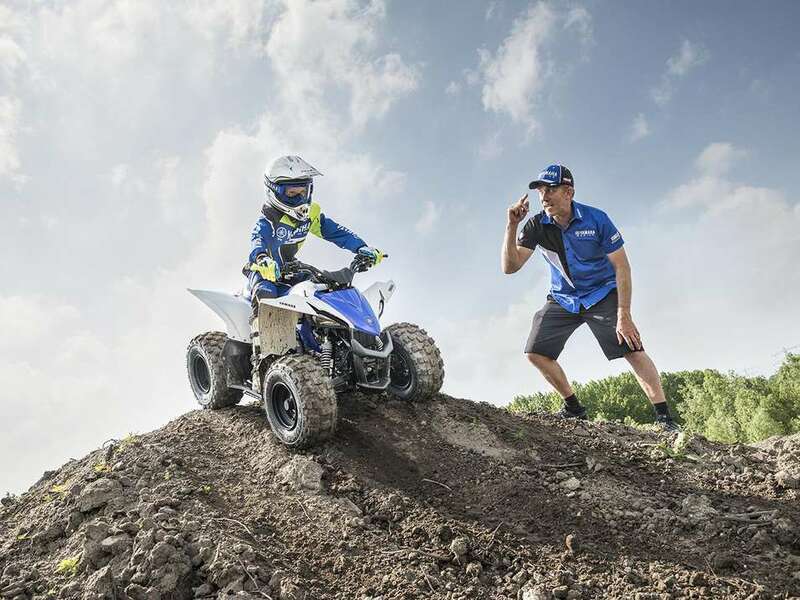 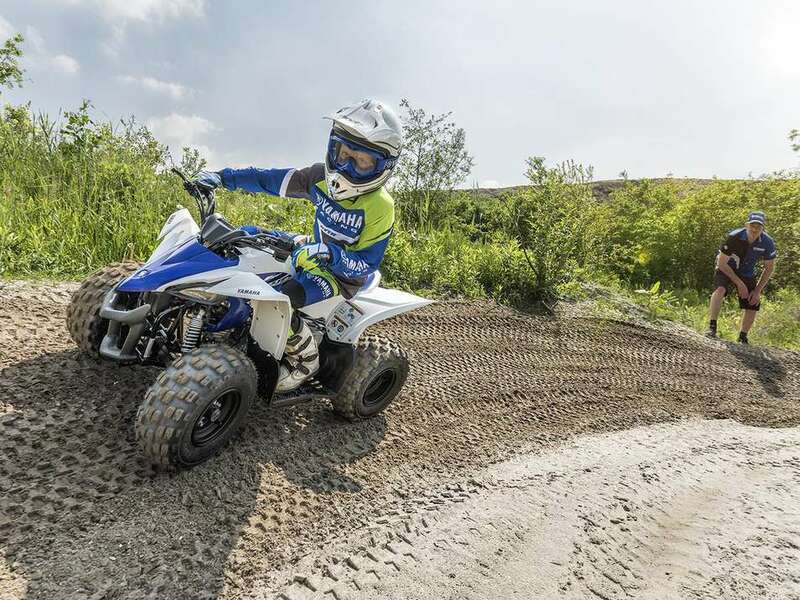 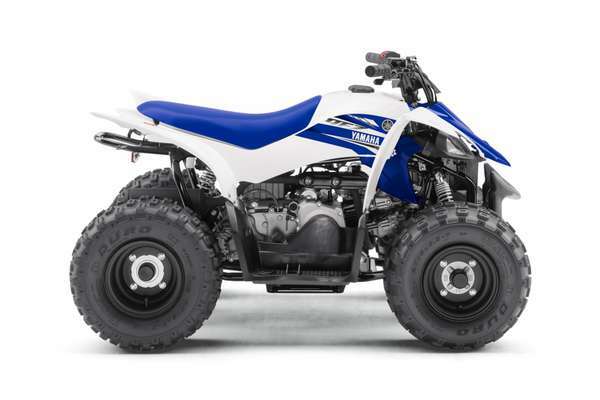 The all-new YFZ50 youth ATV, introduces riders ages 6-years old and up to the fun and exciting world of sport ATVs.^^With new styling based on the popular championship-winning YFZ450R, the all-new entry-level YFZ50 brings Yamaha sport ATV performance and quality to more families and the next generation of motorsports enthusiasts.^^Please note this price is for Queensland only. Please contact your local Yamaha dealer for location specific pricing.^^This Yamaha model is only available at authorised Yamaha Dealerships. 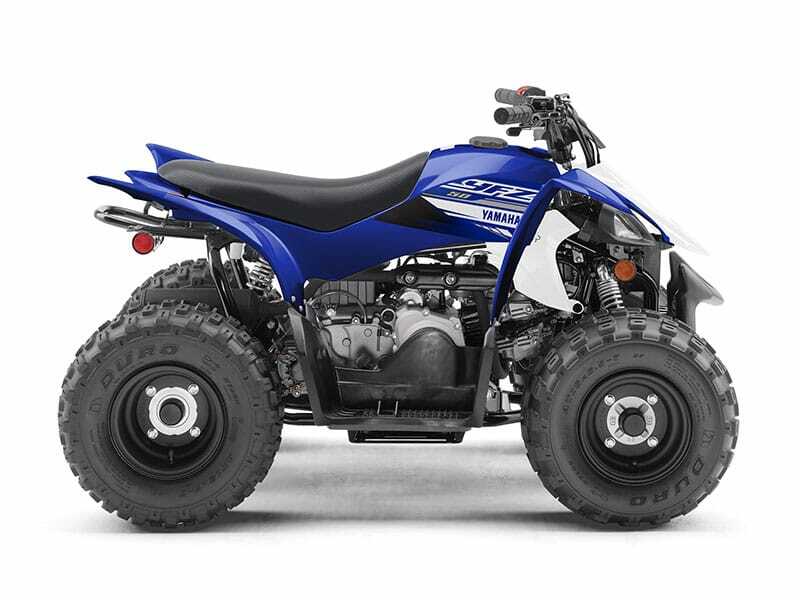 See contact us for dealership details.^^Offer ends 30/04/19^^*Ride away price includes all offers, cash back, rebates and discounts..